Welcome to 1096 E Johnson Rd! 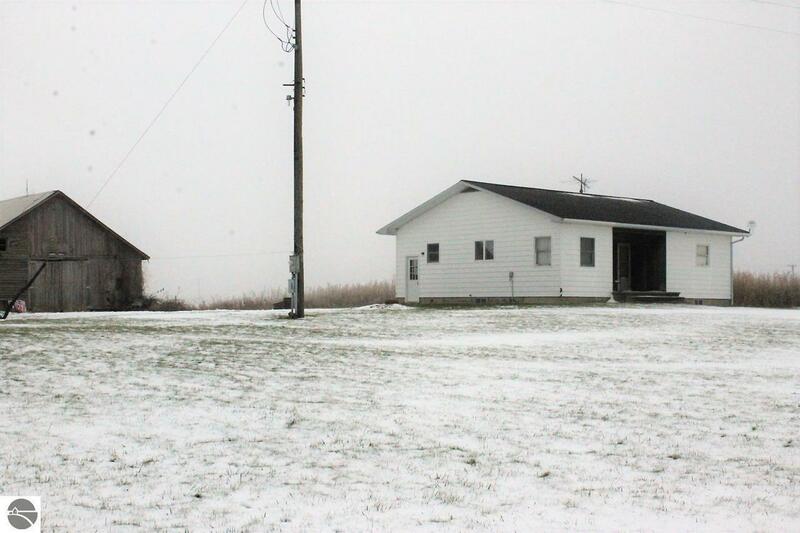 This cozy 3 bedroom 1 bath ranch sits on 6 acres, conveniently located just 1 mile west of US 127 on the corner of Johnson Road and Croswell Road. So many great possibilities with this property! Includes 30x30 granary and 3 pole barns, 30x90, 24x30 & 30x50.